This rare find is one of the Best South Lake Properties! Enjoy lake living in this spectacular 2280 sq ft, 3 bedroom, Den, Loft, 2 Â½ bath home built in 2009, on 10 acres. You will love this home from the moment you walk up to the front door to seeing the increadable lake views from almost every window ! The property has a very private + secluded setting with the home tucked into the large majestic oak trees. The home is immaculate and great for entertaining with an open floor plan and a huge deck overlooking the lake. Natural light floods this home as the first floor features a Great Room that opens up to the 2nd floor, a Â½ bath, and a fireplace for the cool winter nights. Also on the first floor is a master bedroom that has a slider out to the expansive deck with stunning Lake views. Custom master bath features a soaking tub +shower. Upstairs are two spacious bedrooms, den that could be 4th bedroom, full bath, and a nice size loft area. Laundry room leads to the finished single garage. Cooling + heating is provided by two systems, one for the upstairs and the other in the downstairs. 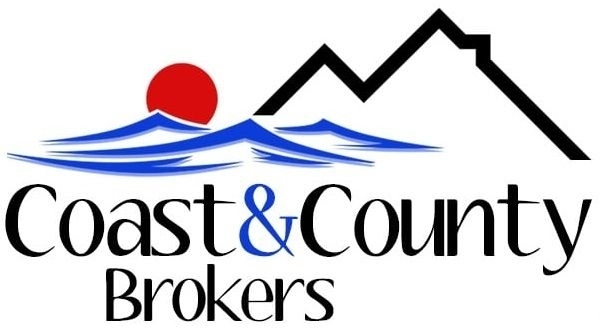 Large 4 car garage will accommodate your cars and lake toys. There is a plenty of room RV parking as well. 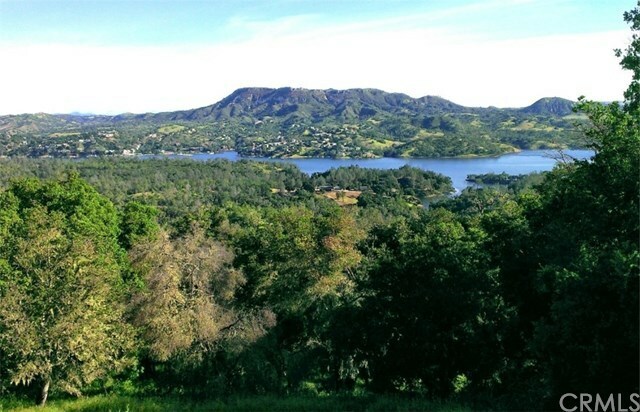 The property is just past the Running Deer Ranch community on the Southwestern shores of Lake Nacimiento.